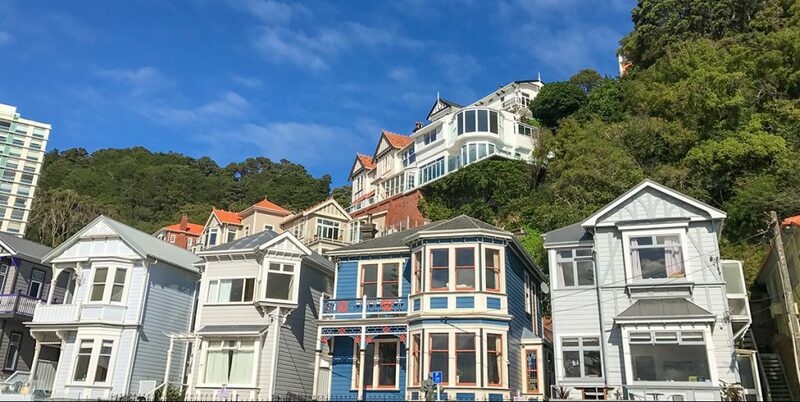 It’s been another fascinating year for NZ’s property market in 2018. With volumes low (but stable) and values showing reasonably consistent growth across many parts of the country, most interest has centred on government policy and measures to stifle property speculation which will become even more relevant this year. The first milestone for 2019, however, is the relaxation of the LVR restrictions on 1st January. These changes may have an impact on market activity, because banks are likely to stick to tough lending criteria and the pool of potential borrowers who can meet those requirements may not be all that big. Thereafter, government policy will come into focus. The foreign buyer ban has already been in place for a couple of months and on 8th February we’ll get Statistics NZ’s data on their Q4 activity in the final three months of 2018. If the ban has been effective (and effectively policed), purchasing by foreign buyers should have fallen away towards zero. recommendation of whether or not to impose a capital gains tax, and in what form (if the recommendation is indeed for a tax, which seems likely). However, it’s important to note that the government would then have to accept that recommendation and also survive the next election (2020) before any tax would come into law. Moving forward to April, the intention is to ring-fence rental property losses for tax relief purposes. Landlords can still use losses to reduce tax across their current property portfolio or on future profits on the same property, just not against their employment income anymore. It’ll be really interesting to see if this triggers some landlords to leave the sector, although on its own the ring-fencing seems unlikely to cause a mass exodus. Then there’s KiwiBuild. It’s fair to say that the programme has had its fair share of teething problems to date, but they’ll be hoping to really ramp up momentum in 2019, both in terms of construction volumes and buyer take-up of the houses actually built. With more than 4,000 homes contracted with developers, the first KiwiBuild target of 1,000 completions by June next year looks achievable. mortgage interest rates (potentially rising a bit) will go a long way to determining the path for property volumes and values in 2019. We expect more of the same next year – low and stable volumes, with generally rising values – but whatever happens, it’ll be interesting yet again.